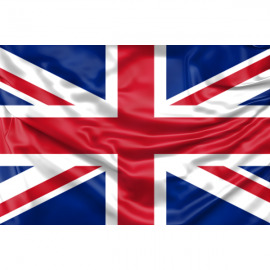 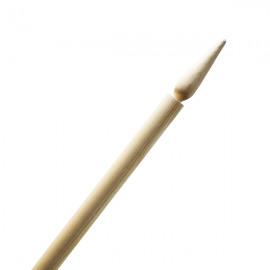 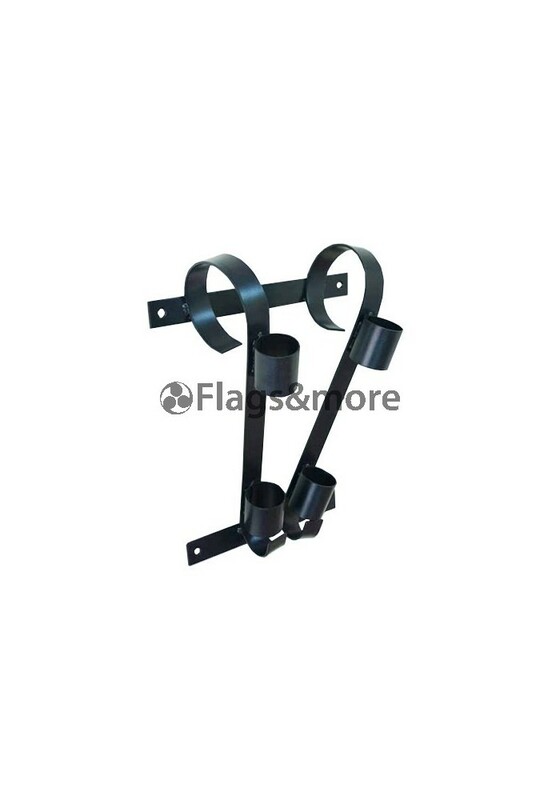 This bracket is used with the flag poles which has a diameter of 34 mm. 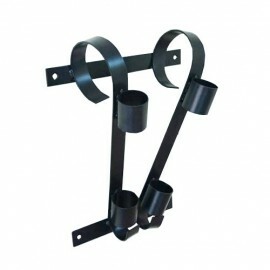 It has black color and is made of strong metal which is powder coated and non-corrosive. 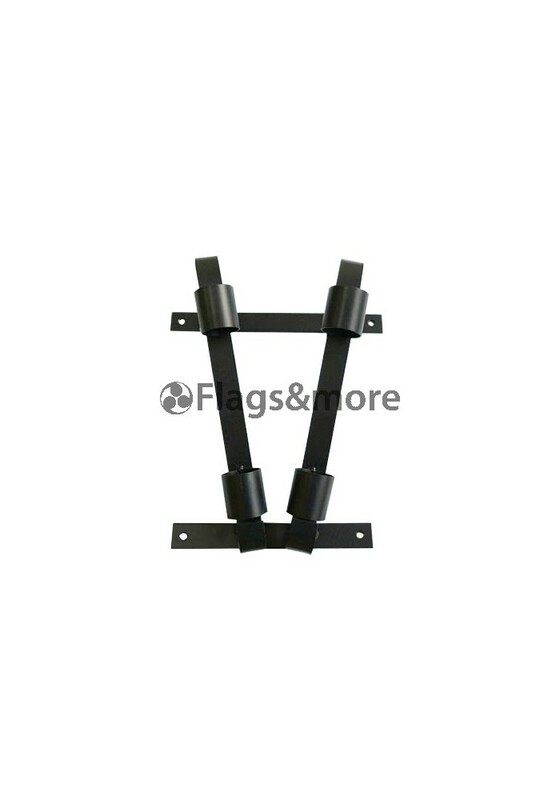 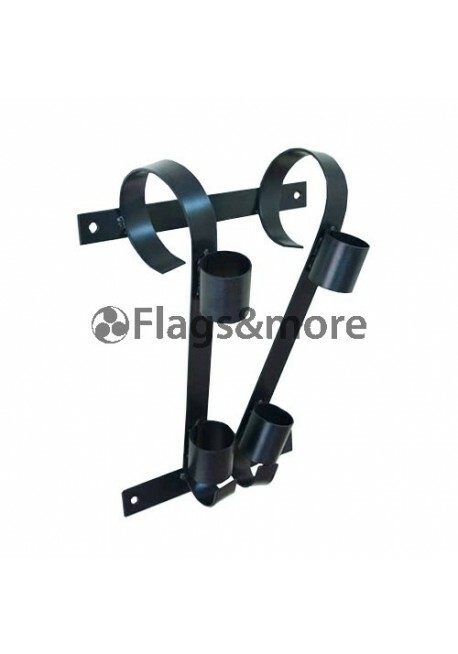 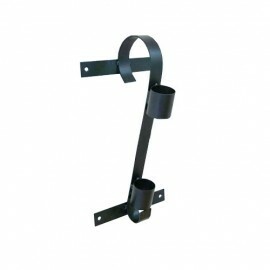 It is a wall mounted double flag pole bracket.